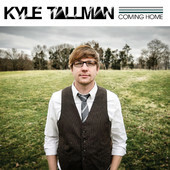 This weekend we're giving away 5 copies of Kyle Tallman's new album, Coming Home. Each album also comes with a Kyle Tallman t-shirt! Winners will randomly be selected from those who leave a comment below or tweet about the new album. In your comment, leave your name and YL area. In your tweet, make sure to tag @YoungLifeLeader & @ktallmanmusic. Winners will be selected and notified next week. Listen to 'Coming Home' here. 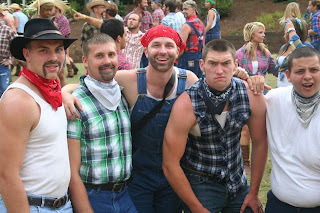 Kyle with YL guys at Sharptop. Kyle Tallman has been a Young Life student, volunteer leader and on Young Life staff. 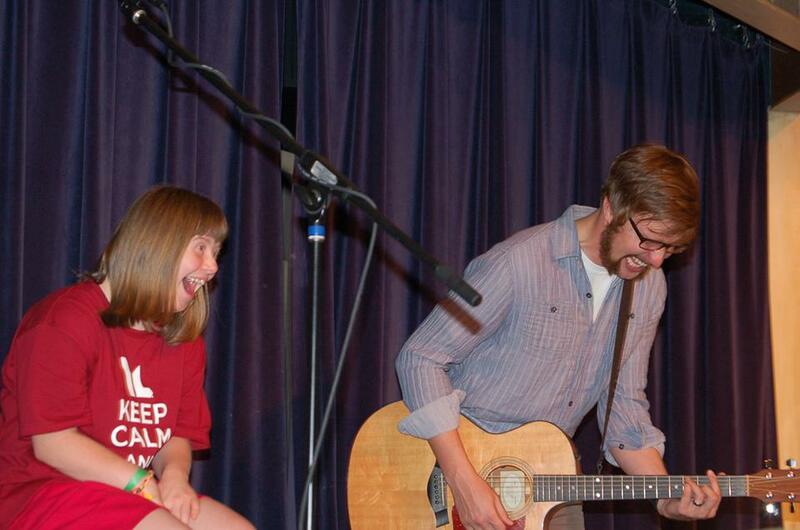 For the past ten years Kyle has used music to open doors and knock down walls with his high school friends. Through that time, Kyle has shared his gift of music with students from all over the U.S., traveling and playing at camps like Sharptop, Crooked Creed, Southwind and Windy Gap. If you have any events, weekends, banquets or other ways that Kyle could join you in sharing the message this year, please feel free to contact him at booking@kyletallman.com. This past year Kyle got a chance to go to Nashville and put some of these songs on a new record called Coming Home. Kyle on assignment at Southwind this summer. I just listened to the album online for the first time and loved it! Would love to have him come up to Lake Champion and perform! I'm Kylie from Western Philadelphia Suburbs YL. 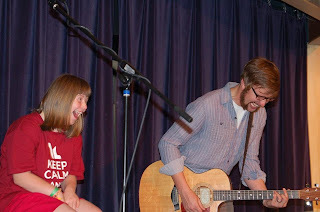 Kyle loves Jesus, people, & good music-you can see it in the way he lives life. If you aren't lucky enough to get to walk along side him, you can get a glimpse of it through his music!! One talented dude...seriously. Every time I listen to this album it's like God is using Kyle Tallman's voice to speak directly to me!!! Would LOVE to win and be able to share Kyles music!!! What a encouraging post! Kyle is a good guy and I got the privilege to spend time with him at national staff trainings. I knew he was gifted, but didn't even know he was at this capacity. Go for it man! We're all behind you. Jake Craft, Collierville, TN. So happy for Kyle. I can't wait to see how God uses him and his music!